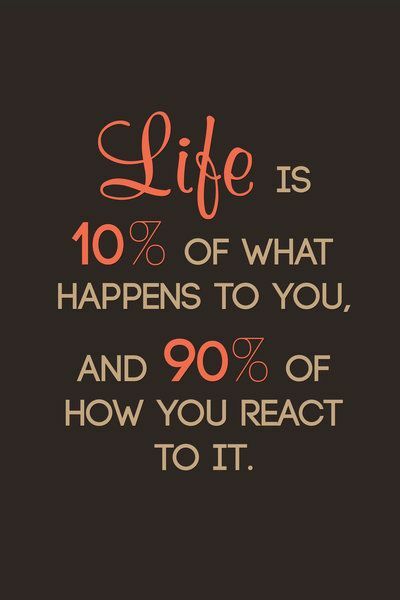 It is easier said than done but key is that you don’t react immediately. Breathe, think and consciously choose your response. If you are mindful about your actions, you will get different results. What a way to start your week. I will route for you!